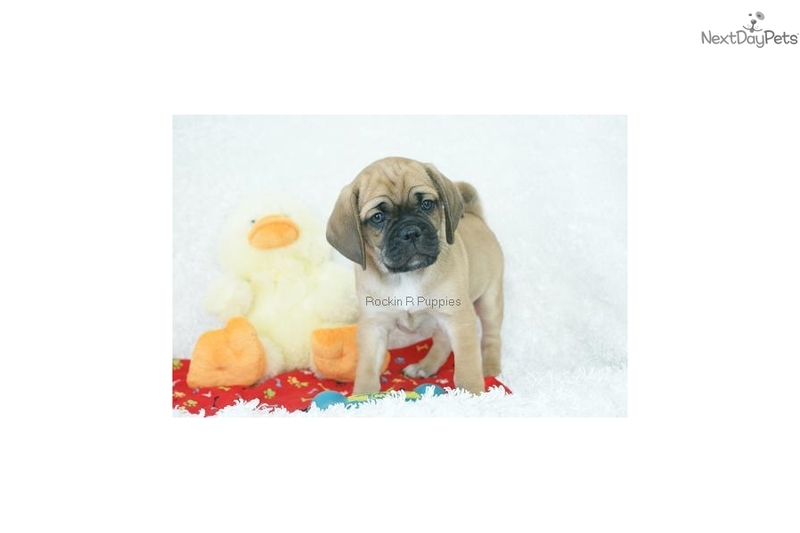 This Puggle nicknamed Mccoy sold and went to a new family. McCoy is a beagle/pug hybrid. He is playful, intelligent, loves to cuddle and give puggle from registered parents-beagle mother and pug father. We expect him to weigh about 20 pounds when full grown. Our puppies are given the best vaccinations and dewormings available. No one strives harder to deliver a happier, healthier and well-groomed puggle than we do here at Rockin R Puppies. You may find a Puggle for a lower price, but you can’t find one that has had more love and attention than our puppies. We play with our puppies daily. 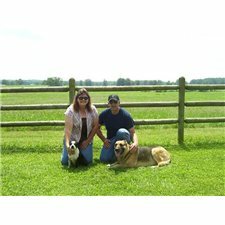 Check out our website (www.rockinrpuppies.com) to learn more about us and to view the customer feedback. We take payment through PayPal on our website and over the phone using MasterCard, Visa, Discover, or American Express cards. 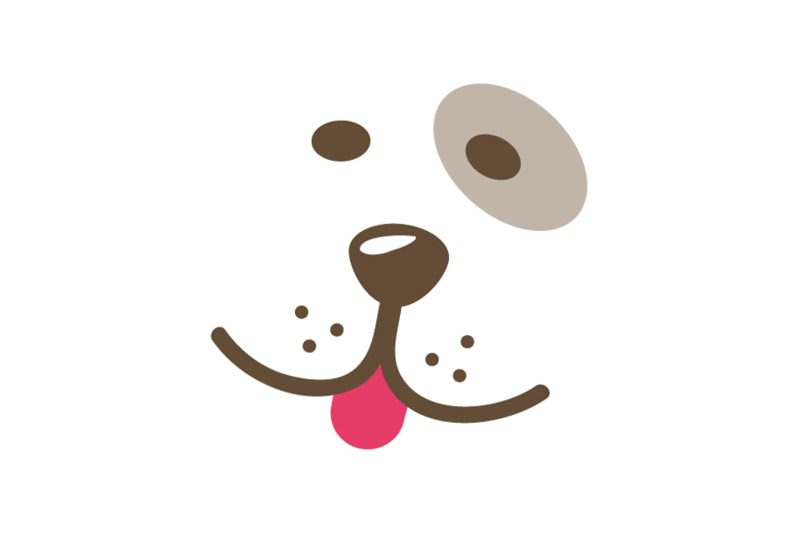 We are always happy to talk to you about our puppies. Give us a call today--At home (417 256-9487) or at Yvonne’s Cell (417 293-9488).